I missed last week's quick take post because of traveling, and visiting family, and Thanksgiving and all that. But I'm back this week with lots of pictures of the season! 1. 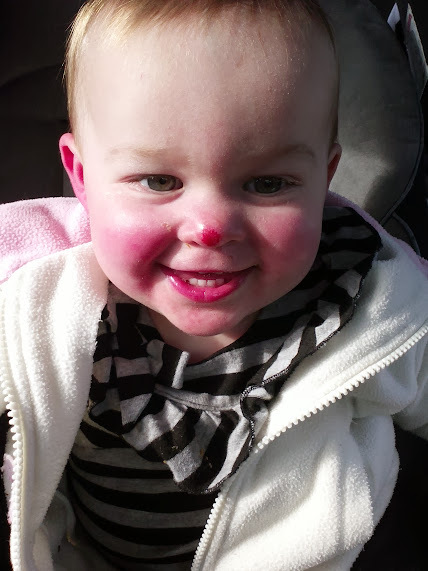 We had a great time visiting grandparents, aunts, uncles, cousins, and even great-grandma. So much fun in fact that I failed to take even a single picture on my phone of anything or anyone interesting! Sorry about that! You'll just have to imagine all the fun we had! 2. Before heading off for Thanksgiving, John was off in Boston at a conference and my parents came to town to help out with the kids. 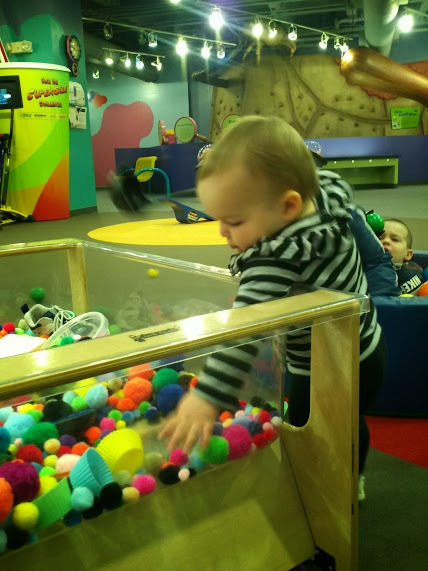 One of our favorite things to do when they are here is to visit HealthWorks, which is our local children's museum. It's small, but the kids like the change of scenery and new gadgets! 3. We returned from our Thanksgiving travels and got right to work preparing for advent! 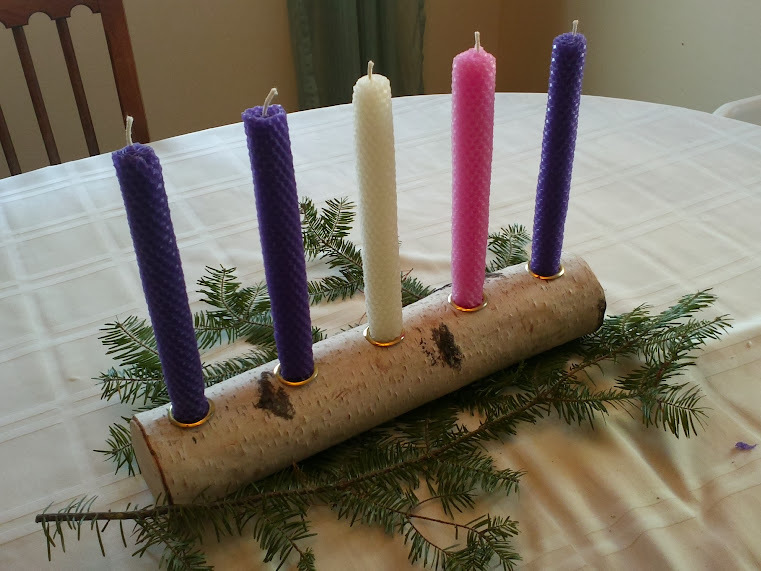 You can read more about our goals for Advent in Saturday's post. 4. 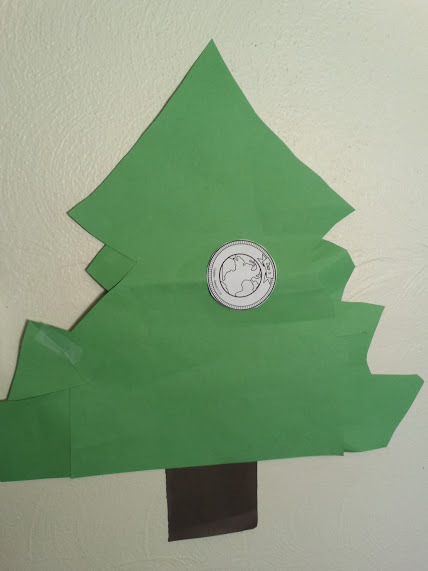 One of my goals for advent is to do a Jesse Tree and we have begun! We watch one of the Holy Heroes videos each day. The kids have been really interested and love putting the ornaments on our "tree". Blaise thinks the tree looks awesome. I'm not sure I agree! Ha! But we only had one piece of green construction paper and I wanted to make it as large as possible! 5. 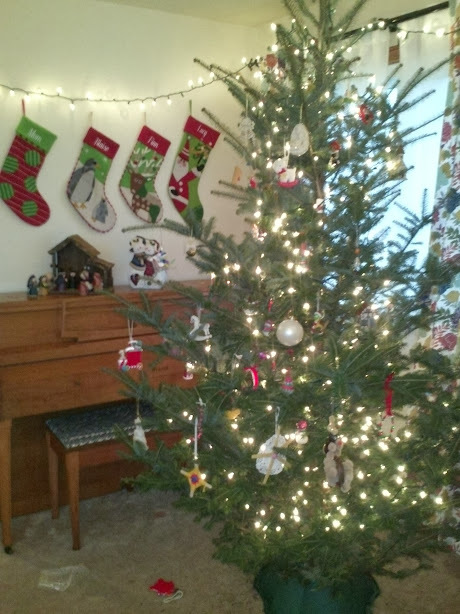 John has wanted to chop down a Christmas tree for many years and this year I finally agreed! We found a little mom and pop place where they grow a variety of different trees in a 1 acre lot right next to their house. All trees were $30 regardless of size or species, so I was thankful to get a good deal along with a super fun experience! 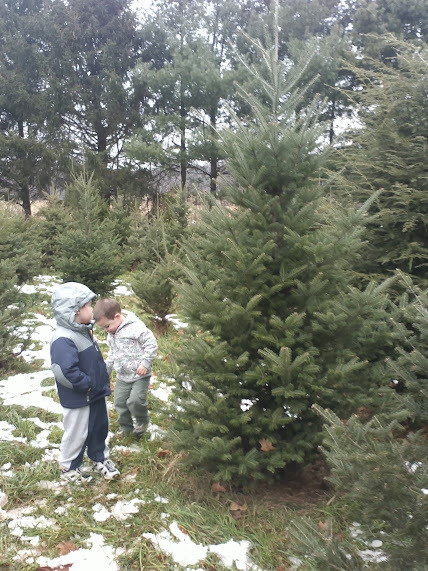 The kids especially enjoyed picking their tree out of the "forest"! 6. Over Thanksgiving at my parents' house, John showed the kids how to make a snowman. 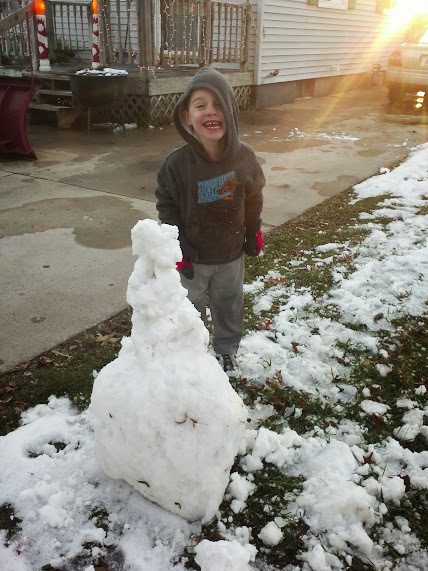 Blaise loved doing it and as soon as we got back to South Bend, he made one of his own! We love them! I won them through a blog giveaway or we would never have had something so nice! 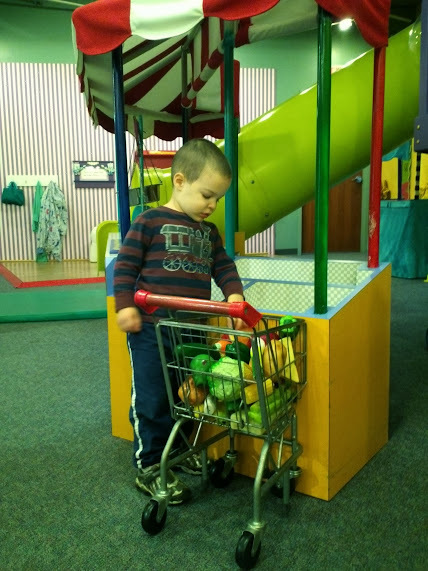 I got a tour of HealthWorks as part of my Memorial interview and wanted to tell you about it! Guess I'm too late, but glad you enjoy going there.